Click on "Follow" to remain regularly updated!! This is to update you about a fact. 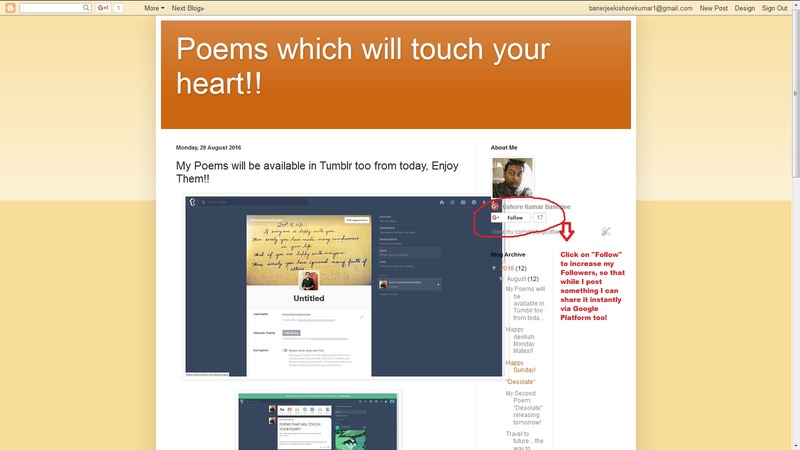 Kindly, click on "Follow" (the tab I enclosed with red marking) while reading my contents. That will increase my Followers (which will increase my brand value definitely) but will help me to update you instantly with anything via Google Platform about my Blog. So, kindly click on that when I update my next contents. A visit to Tripura Sundari Temple in Boral (Near Garia), Kolkata (West Bengal). Indira Gandhi Planetarium(Hindi: इंदिरा गाँधी तारामंडल) is located in Patna's Indira Gandhi Science Complex. Planetarium was constructed through Bihar Council on Science & Technology at a total cost of about ₹11 Crores. It was conceptualised in 1989 by Bihar Chief Minister Shri Satyendra Narain Sinha who laid the foundation stone in October 1989 and was inaugurated by Shri Laloo Prasad Yadav, the then Chief Minister of Bihar, on 21 March 1993. The Planetarium was dedicated to the Nation and opened for the public from 1 April 1993. It is named after senior Indian National Congress leader and former Prime Minister of India Indira Gandhi. A "Wish" came true yesterday!! My Third Poem "Wish" will release this Saturday! My Second Poem: "Desolate" releasing tomorrow! Things which inspire me to write!